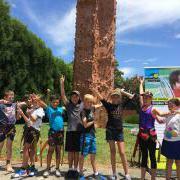 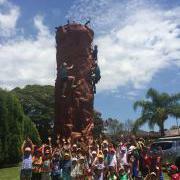 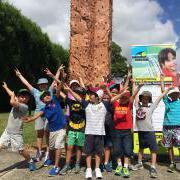 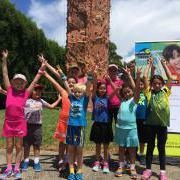 *Camp attendee rock climbing session bookings must be made by calling us on 9747 4259. 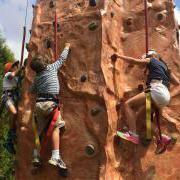 Online bookings for our Rock Climbing Sessions now open or please contact us on 9747 4259. 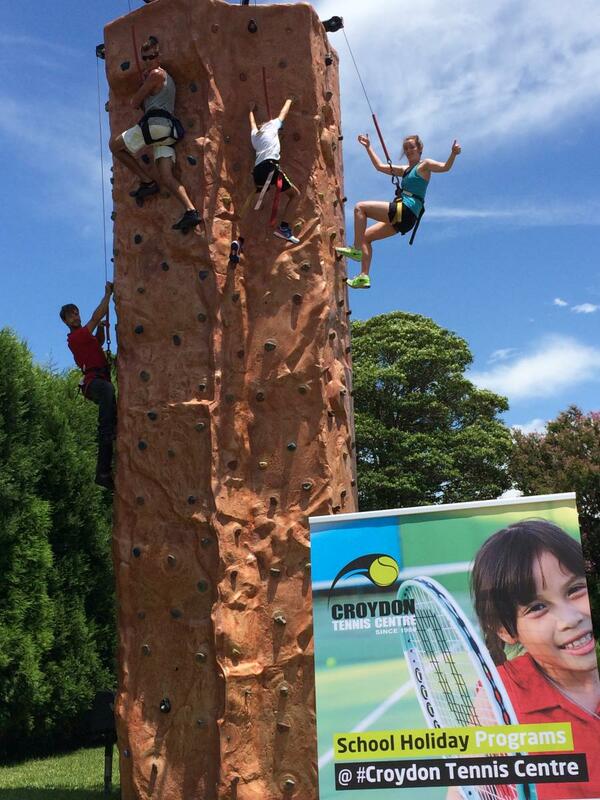 Gross Motor Skills PREP Tennis Camp - 3 to 5 yo.